Do you own an Xbox One and want to always stay updated about the best selling Xbox One games? 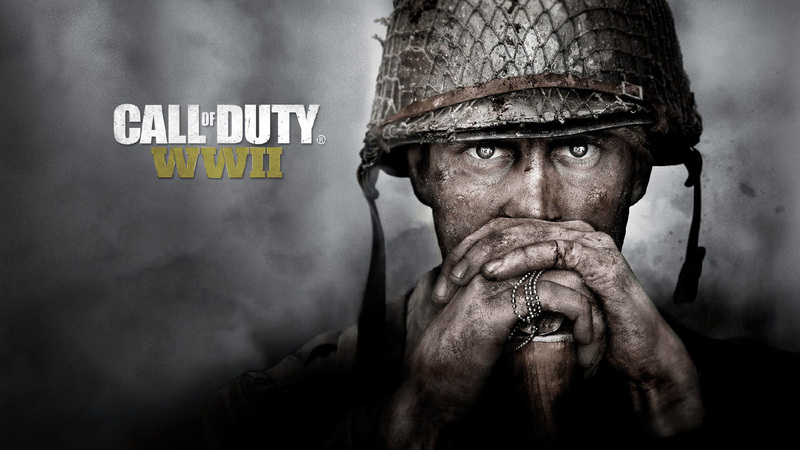 Here we list the top 10 Xbox One Games which are raging the market wild and have reached the top of the best sellers list. 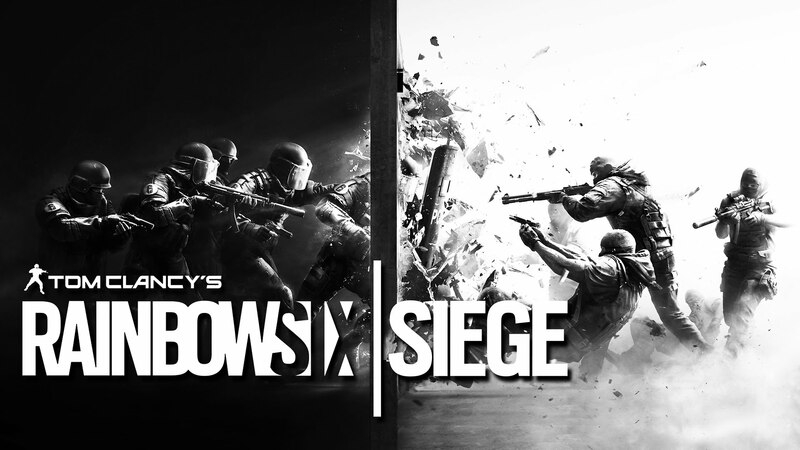 Tom Clancy’s Rainbow Six Seige which was developed by Ubisoft Montreal and published by Ubisoft is a first-person shooter video game. It was released for the Xbox One in December 2015 and is the eleventh installment in the Tom Clancy’s Rainbow Six series. The game lets you control an operator from the Rainbow team and has got an asymmetrical structure. You can choose from a variety of Counter Terrorism Units which include the FBI, the British SAS, German GSG-9 and much more. The game also provides a variety of awesome modes which will positively keep you hooked onto it.